It was 6am, packed, checked out and ready to leave and head South to spend two nights in Cafayate – the beautiful wine region of Argentina. With my own private driver and guide, I was happy. My driver Federico found me waiting outside having a quick coffee. I was greeted with a warm hug and we hit it off immediately. Lucky, as we were to spend the next three days together, with some very long drives. 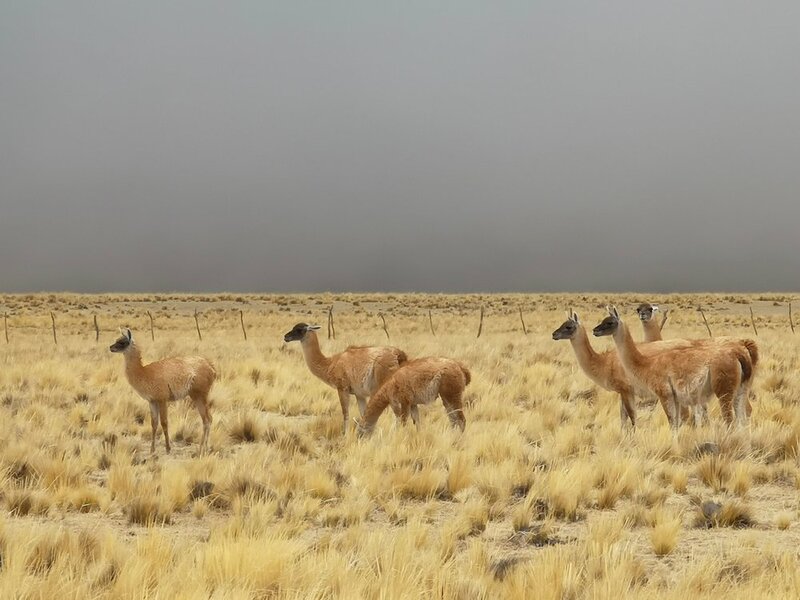 We left town and after passing through villages and farms we reached the famous Ruta 40 that links Argentina to Bolivia. 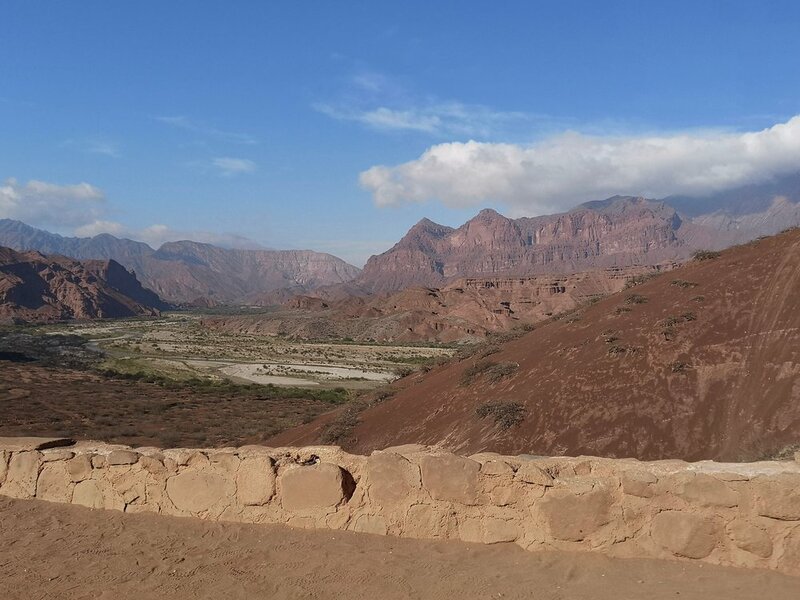 We took the route via Cachi to Cafayate. Even at this stage I was blown away by the scenery. The weather wasn’t great but I was grateful for the cloudy skies. As it turned out, I’d left my Ray-Bans on the bus the day before. Why is it you never loose your cheap glasses? After a quick coffee stop and various breathtaking photo opportunities, we carried on towards Cachi. I arrived in Cachi and immediately loved this tiny pretty village. It was blinding sunlight so Frederico kindly took me to several shops so I could find some sunglasses. I found a lovely pair for £1 which did me proud for the rest of my stay. You just know I’ll never lose these ones! We enjoyed a Coca tea from Oliver Resto Bar and sat in the shade of the treelined plaza. Frederico introduced me to the owner, a burly yet handsome character who is apparently popular with the ladies. I was in my element with two good looking and interesting men, talking about our adventures and travels. Before leaving Cachi, I wanted to see a little hotel we work with called El Cortijo. They were happy to show me round their wonderful property in what used to be colonial house and now lovingly restored. It has beautiful communal areas and Andean style yet comfortable decor in the rooms. This is the place to stay and I highly recommend a night relaxing in Cachi. The other option, which I also paid a quick visit to, is the stylish Merced Del Alto Boutique Hotel, just five minutes drive from town at the foot of the mountains. The surrounding views are stunning and the bedrooms are equally impressive, as is the restaurant and pool area. Believe it or not, this was all before lunch! 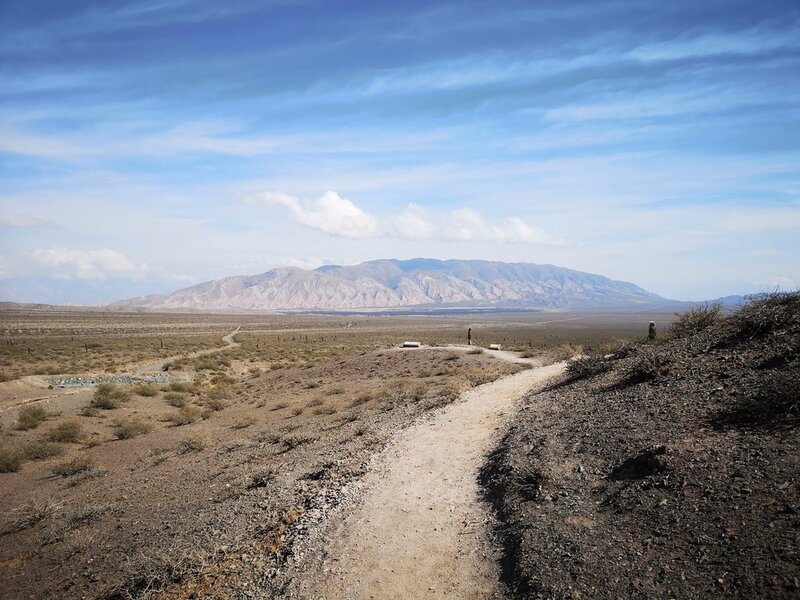 We carried on towards Molinos where the roads become dustier and the terrain more desert like. You’ll definitely need a 4x4 for this journey. 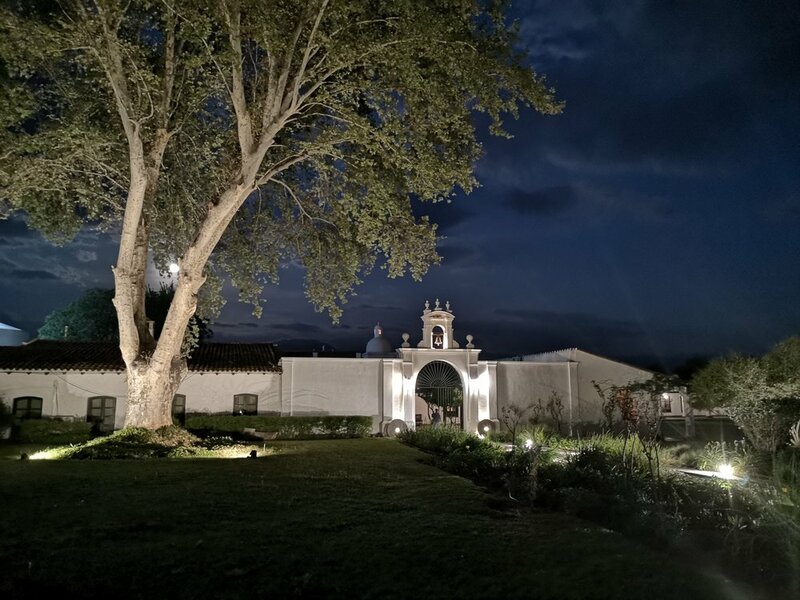 We wanted to eat at Hacienda De Molinos which has a shaded courtyard for dining and reasonable rooms to stay. Unfortunately, it had two large tour groups in situ so we opted for a local restaurant whose name evades me, but probably for the best so stick with the former. Molinos is a very pretty village and worth a meander. Off again in the Ford Ranger to complete our last leg of the journey to Cafayate. I was feeling very relaxed after a couple of Malbecs with lunch. I had no idea what was in store as the road became a dusty track. We entered the famous Valley de Calchaquies and, “Wow!” was all I could say. 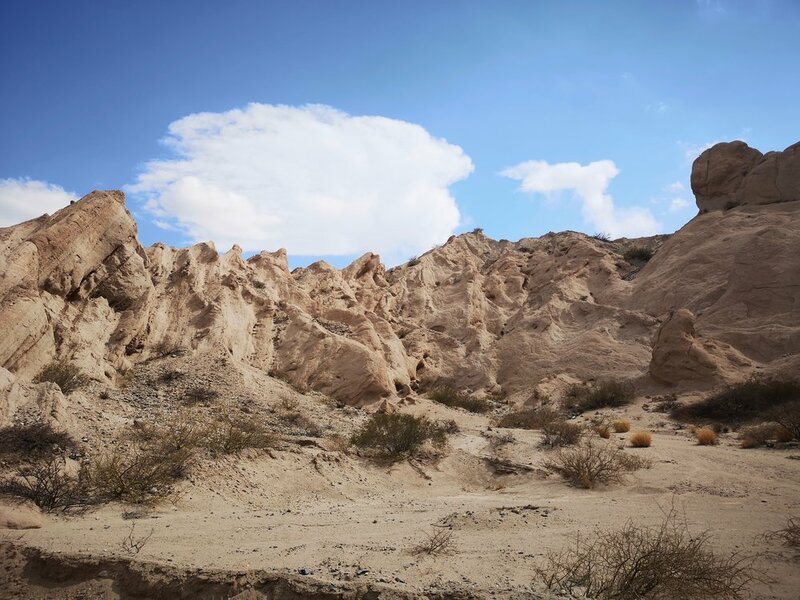 I’ve been to Atacama Desert in Chile and thought nothing could top its unique moon-like landscapes. This was something else. It was amplified by the fact that we were the only ones there – not another tourist in sight. The raw beauty overwhelmed me almost to tears – of joy. I felt so happy and free for the first time in a while. We drove through singing out loud (Frederico had great music from my era) with a spectacular view on every turn. It was incredible. After 12 hours on the road we arrived in Cafayate and I went straight to the Patios De Cafayate where I would stay for the next two nights. 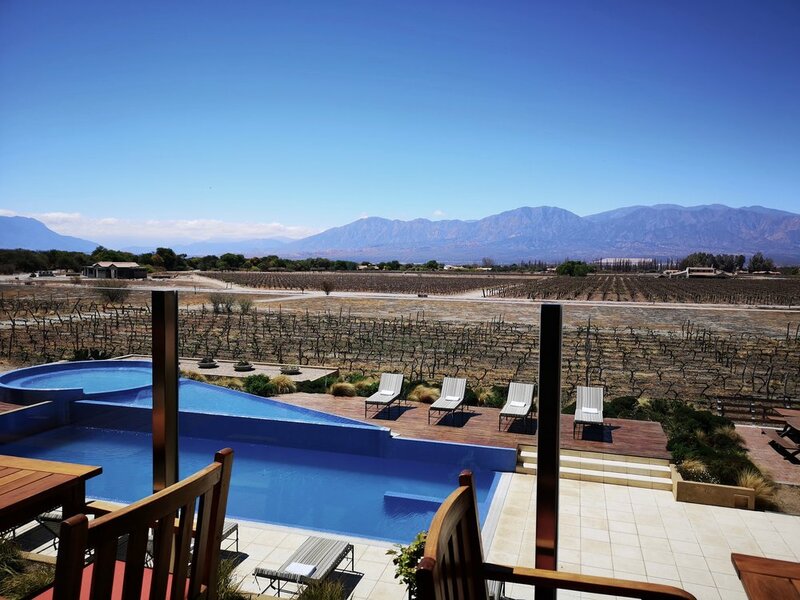 It’s a luxurious old estancia set in the vineyards on the outskirts of town. It couldn’t have been more perfect after such a long day on the road. I freshened up in my huge colonial room with authentic Argentinian decor with the smell the fresh lavender from outside my window. My view looked over the pool under the backdrop of towering snowcapped mountains. I wasn’t sure my day could get any better! After a quick relax and a G&T in the pretty grounds, Frederico picked me up as I’d invited him to dinner. I don’t like eating alone when I travel and especially when the other guests at the the hotel are romantic couples. He showed me round the pretty little town and we had a drink on the plaza. 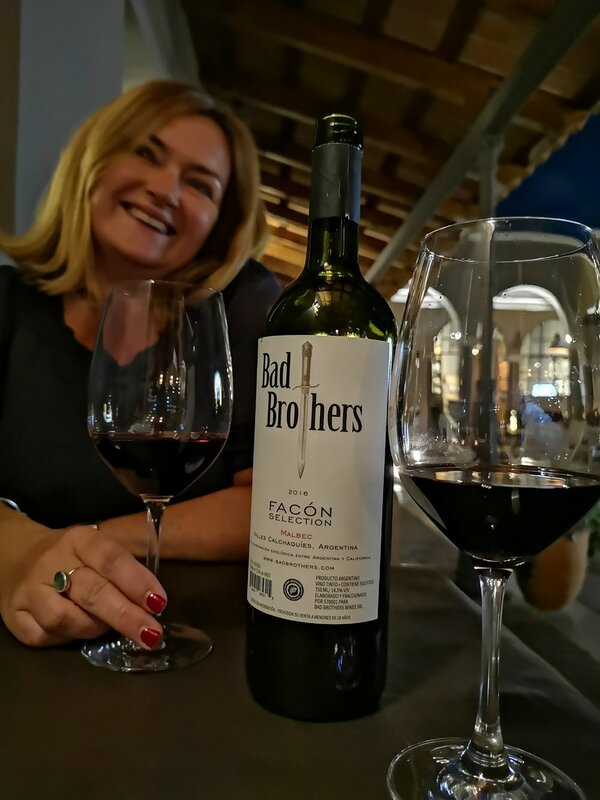 We then went to a new and rather cool restaurant called Bad Brothers. As tourism grows here, new places are popping up all the time. These guys produce their own wine which was delicious. The food was good, a little meagre portion-wise and the prices a tad high but worth it for the experience. Another great place to eat is Pacha. I did’t get a chance to go but it comes highly recommended. The following day, after a much needed lie-in, it was time to visit a couple of vineyards. There are many in this region and it’s famous for Torrontes, a white wine that only gets produced in these high altitude regions. It’s a lovely light wine perfect for this sunny climate. 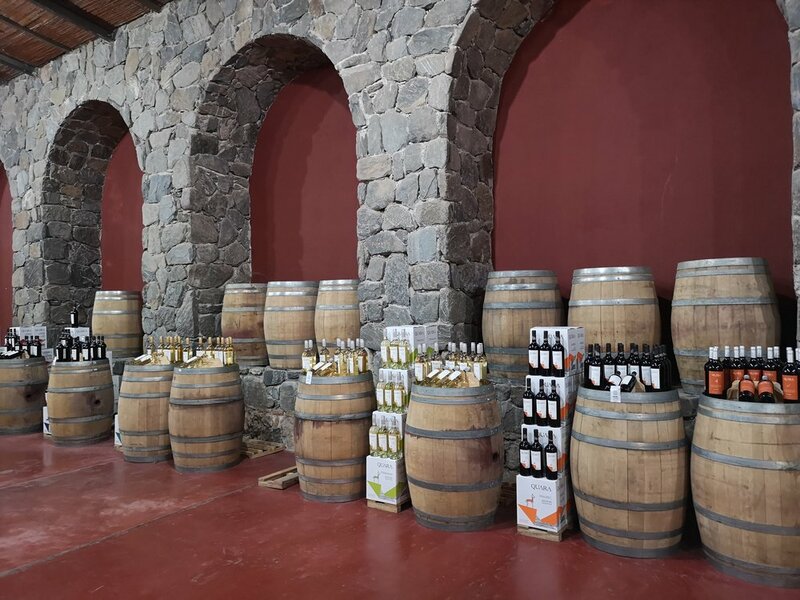 I visited Finca Quarra a big producer for many key winemakers. The tour is interesting but as always the tasting is the best bit. 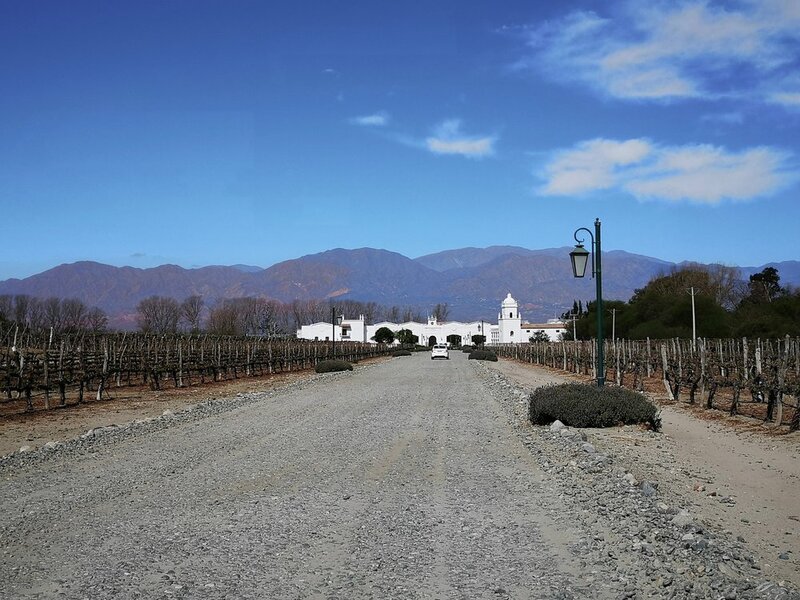 I also checked out Grace Cafayate, a beautiful five star hotel surrounded by vines, residences and a golf club. Investment is arriving slowly but surely in this region. I would however opt for Vinas de Cafayate and the alternative colonial style hotel Patios. I skipped the wine museum for an extra long lunch of steak and Malbec, my staple diet for the last 10 days. We ate at one of the restaurants on the plaza, a lovely traditional style grill called La Carreta de Don Olegario (good job I wrote that down) With friendly waiters and a great atmosphere I even ended up coming back for dinner. You must try, as I did, the Provolone, the famous grilled cheese dish. How I did not gain weight out here is beyond me. 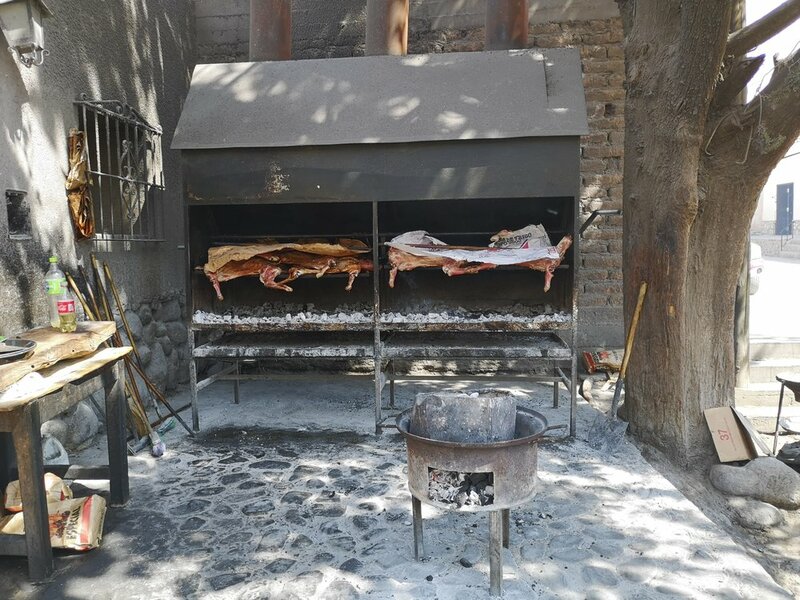 Cafayate is a lively little town with good bars and friendly locals. With its mountain backdrops, stunning sunsets and surrounding vineyards you could easily spend a few days here and I’ll definitely come back one day. 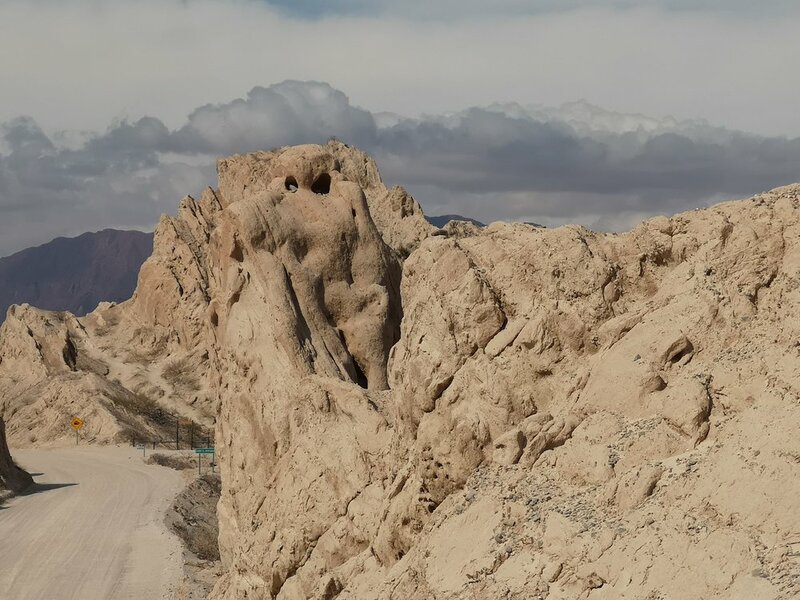 Our journey back to Salta the next morning was equally as spellbinding through the Quebrada de las Conchas, voted as one if the most spectacular drives in the country. 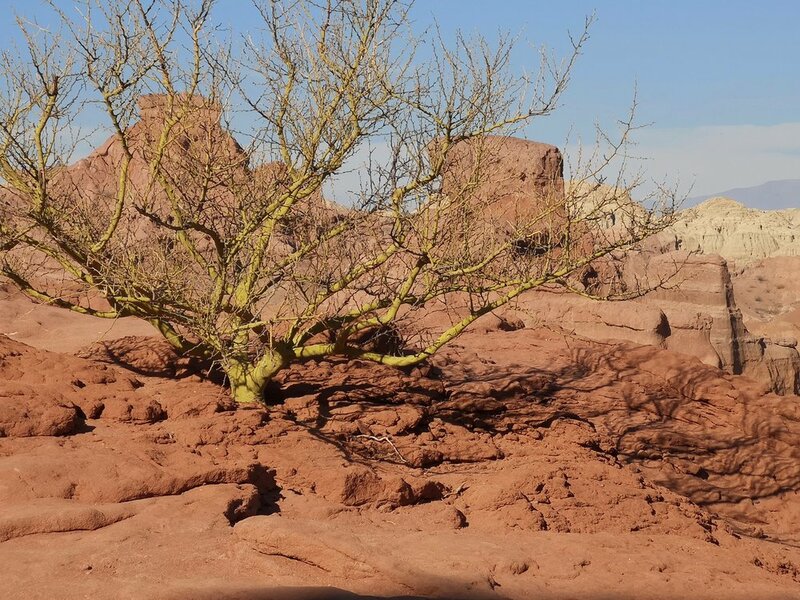 Mars like terrain and strange rock formations so more amazing scenery and photo stops. The most impressive is El Antifeatro (the amphitheatre) a large enclosed natural rock formation famous for its acoustics. A band were playing there and you could buy a beer at 9am. I love Argentina. 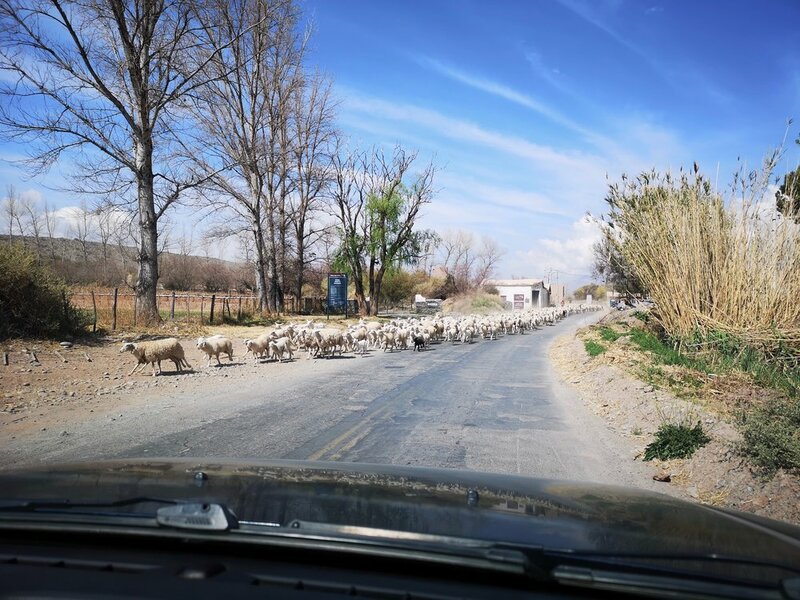 If you’re pushed for time this route back to Salta only takes three hours. You can self-drive but if budgets permit get a driver-guide. Take your time and enjoy everything this region has to offer. I hope I’ve done it justice, you’ll not be disappointed! My love for travel started very young. I used to trawl through travel brochures (still a guilty pleasure despite the digital age) and imagine travelling to all those beautiful sunny destinations. I suppose anything looked appealing on dark winter nights in Bolton and escaping into the blue skies and white sands that filled the pages! Travel broadens the mind by seeing what else is out there. When I travel, I feel free. I often travel alone and I love meeting different people, exploring places and experiencing different cultures. My wanderlust started early and after living in Ibiza in the summer of 1992 (21 and not so cultured). I returned to England and got a job with Dial A Flight in Manchester, then promptly transferred and moved to London and 26 years on I’m still here as the Latin America & Australasia Product Manager. I’m lucky enough to have spent the last 20 years travelling too and specialising in these amazing countries. It’s my job to check out destinations, view hotels and experience tours so I can tailor make and plan your perfect trip. There are lots of great travel blogs and instagrammers out there today, but I do hope I can bring you something a little different with my blogs from a travel professional’s perspective with a personal touch.